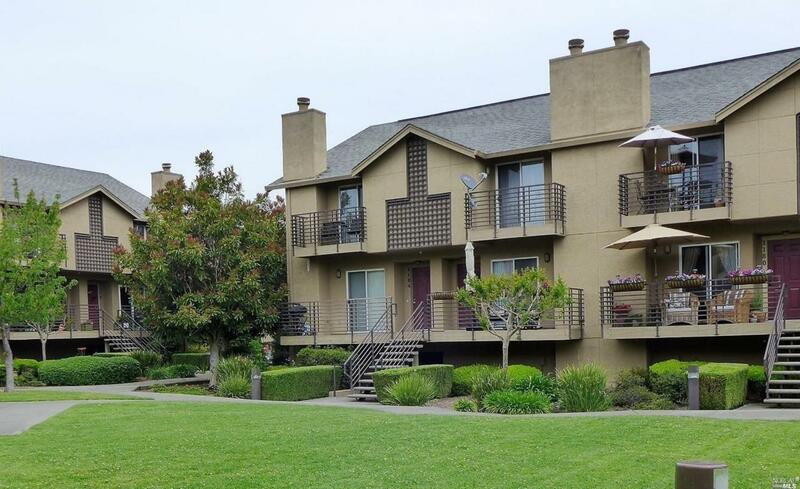 Come see this spacious and light filled 2 bed/ 2.5 bath Town home conveniently located in downtown Napa! Attached garage with all new kitchen appliances (except refrigerator). Other improvements include: fresh interior paint, new tile flooring and carpet, new fixtures, hardware and mirrors. HOA includes water, garbage, exterior and roof. Listing courtesy of Allegra Gigante-Luft of 3Tree Realty, Inc.